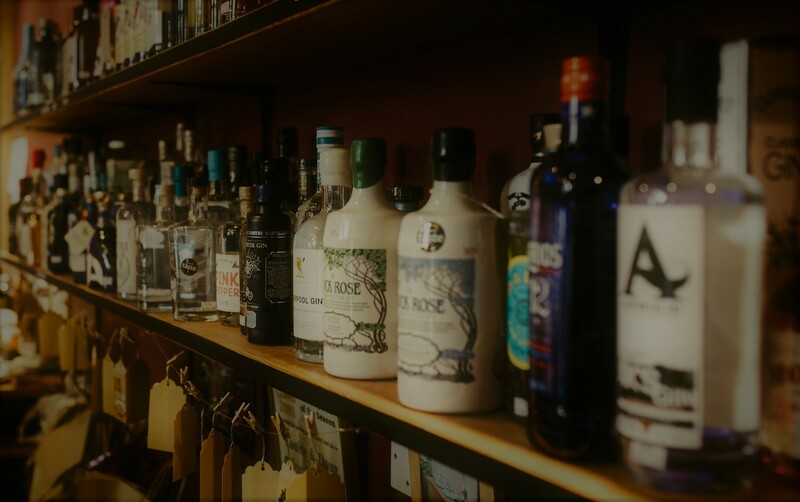 Here at The Jug we are very passionate about gin and we’d love to welcome you to our world, tucked away in East Yorkshire. We can’t wait to see you. Come sit down and enjoy our cafe and let your taste buds enjoy themselves. Keep up to date with recent news, all our upcoming courses & events and our new products in the shop. Our Hampers speak for themselves. Customers return year after year to order their Christmas hampers as well as ones for birthdays and anniversaries.